Will this tuberculosis drug cure Parkinson's? A few years ago I reported on an unusual cure for a toxin-induced form of Parkinson's disease. The mineral manganese, like its cousin iron, is toxic when in excess. It can accumulate in key neurons. Interestingly, it impairs those cells' ability to excrete iron! The metals literally rust away the affected cells. What's interesting is that manganese workers can get symptoms identical to Parkinson's. Well, at a recent meeting, a colleague told me that she treated a patient with "typical" Parkinson's with the manganese cure I reported. It's called PAS or para-amino-salicylic acid. Journals reported significant long-term, even permanent, improvement/cure with administration of intravenous PAS. PAS is a tuberculosis drug. It has some toxicity, so it fell into disfavor. But it does have its uses. My colleague reported significant improvement in her Parkinson's patient with PAS orally! This is exciting news. Her patient had been on an intravenous chelation program with little benefit after three weeks. Then when she added PAS, he saw significant improvement in days. The IV PAS dose in the medical literature was 6 grams per day given in a 10% dextrose solution (four days on, three days off). It was given up to 3.5 months. During this time, manganese excretion in one patient's urine rose about 80% over baseline from 3.11 mcg/24 hours to 6.79 mcg/24 hours), falling to 2.8 mcg/24 hours after. I've been called repeatedly about IV PAS and have been sad to say that I've never been able to find a source. Now with a case of Parkinson's improving with oral PAS, it might behoove integrative physicians to consider it in cases of hard to treat Parkinson's. 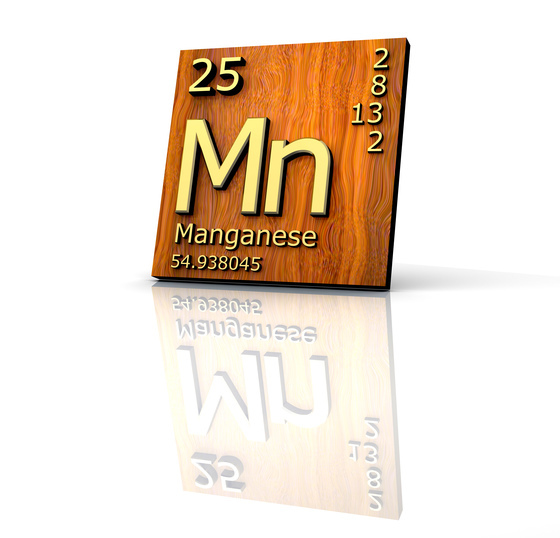 Perhaps manganese might be involved even without overt toxicity. 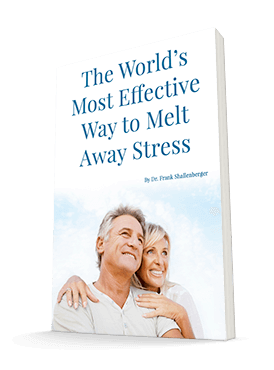 PAS is lipid soluble so it can enter your brain rather easily to do its work. For the biochemistry buffs, some of the finest drugs for chelating excess copper have amino groups as the copper attractant. PAS has an amino group in addition to a carboxyl group, which also attracts metals. Let's consider doses. The TB dose is two to four grams, four times daily (8-16 grams daily total dose). Considering that you absorb the entire IV dose (6 grams), and likely will absorb less orally, the IV dose used on the manganese-induced Parkinson's cases is quite similar to a usual TB dose. Actually, oral PAS may be 80% absorbed according to its package insert. It's still available as a drug called "Paser" made by Jacobus Pharmaceuticals. You should take it with an acid food or drink like orange, apple, or tomato juice. I like the idea of pulsing the drug, as those getting the IV PAS did (four days on, three days off). Most of us doing chelation therapy believe pulsing a strong chelator enables your body to redistribute deeply imbedded metals when you eliminate a load of metal that's easy to grab. I've long believed that Parkinson's is caused by a combination of toxins and nutritional deficiencies in susceptible individuals. The toxins include pesticides, organic solvents, intestinal bacterial toxins, and heavy metals. I wouldn't be surprised if fluoride was also involved. So, please know that not all cases of Parkinson's are the same.